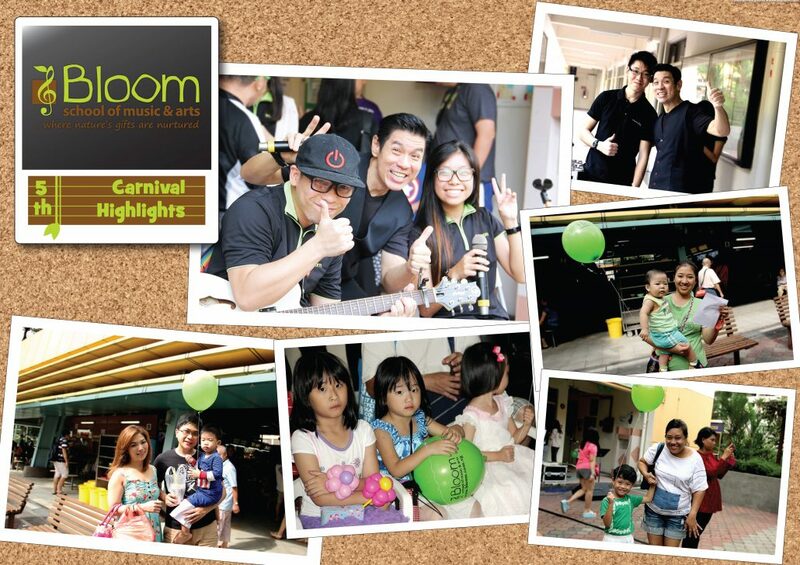 Bloom School of Music And Arts LLP | Bloom is 5! *For all studio performances and demo class, kindly register your interest in participation at the counter or call 6458 8854 as the room capacity is limited. 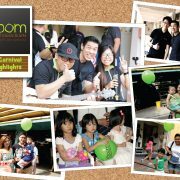 https://www.bloom.com.sg/wp-content/uploads/2014/05/collage4.jpg 3508 4961 Denise https://www.bloom.com.sg/wp-content/uploads/2017/05/Bloom_logo_trans_300x200.png Denise2014-05-21 04:20:062016-07-28 12:13:41Bloom is 5!